Some people believe that our political system appears to be broken. One way to actually effect change is to work within it. Below you will find just a sampling of the many action, advocacy, and/or political groups that you might find of value. If you are interested in this topic, please note that there are many more groups that can be found on the web, and Spectrum Generations in no way endorses any of the groups mentioned here. 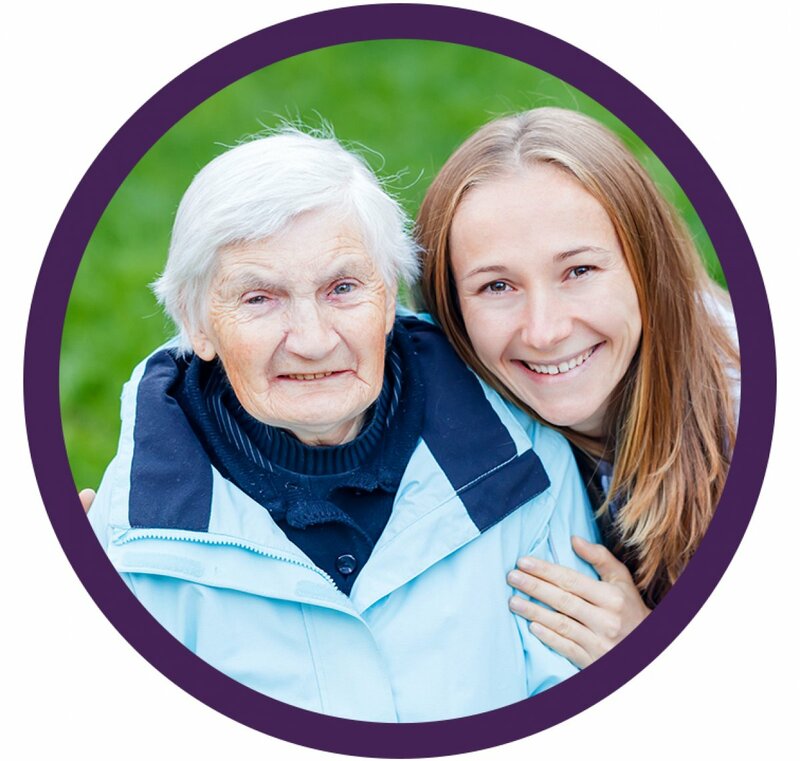 MCOA is a broad, membership-based network of over 60 organizations and businesses working to promote safety, independence and well-being of all older adults in Maine, especially those who are most vulnerable. 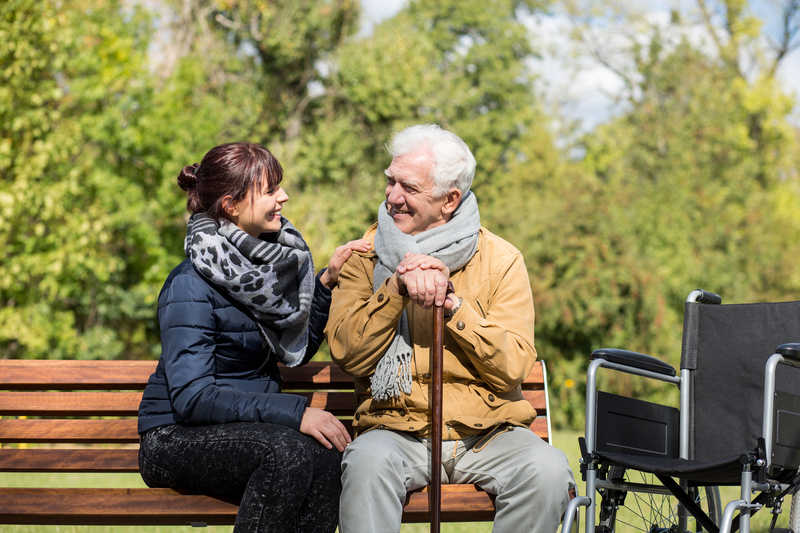 At MCOA, we believe that it goes without saying that our older adults are valuable members of our communities and vital contributors to our economy. MCOA works hard to ensure our laws and policies support older adults aging well in their homes and communities. n4a is the leading voice on aging issues for Area Agencies on Aging and a champion for Title VI Native American aging programs. Through advocacy, training and technical assistance, it supports the national network of 629 Area Agencies on Aging and 246 Title VI programs. The n4a advocates on behalf of its member agencies for services and resources for older adults and persons with disabilities. Action characterizes how we move our agenda forward, and when there is a question about aging, we have the Answers on Aging. We work with our members in achieving our collective mission of building a society that values and supports people as they age. Today, the Association of Mature American Citizens (AMAC) is here to protect your interests, and to offer an alternative perspective on how to best solve the problems seniors face today. AMAC will be on your side when it comes to fighting high taxes, which are especially harmful to those living on a fixed income. You can count on AMAC to speak out to preserve the values that helped make America a great nation. AMAC is not afraid to say we still believe in God and Country. American Seniors Association is the fastest growing seniors advocacy group in the nation and an emerging conservative voice on the national issues that impact seniors. Generation America was founded and is dedicated to the core principles of American exceptionalism that created our great country. We are committed and work for these basic American ideals. Generation America informs and educates our members on the issues of the day. Although the challenges we face are vast, together we can ensure that real solutions are enacted so America continues its long history of prosperity and freedom. AARP, formerly the American Association of Retired Persons, is a United States-based non-governmental organization and interest group. According to its mission statement, it is "a nonprofit, nonpartisan membership organization for people age 50 and over ... dedicated to enhancing quality of life for all as we age," which "provides a wide range of unique benefits, special products, and services for our members."